In Aikido for beginners there are a number of rules to remember and follow. First, you must know and be aware of why You have decided to visit the club and learn this form of martial art. Discipline – one of the most important components of this doctrine, and without a clear understanding of why you need to maintain discipline will not be easy. Secondly, You should always listen to your teacher. If the person resists, when it show welcome, there is a risk of various injuries. You should also avoid all forms of performances. Aikido – is an art, requiring compliance with its historically well-established etiquette and set of rules. 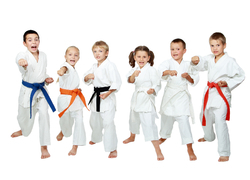 The club Ten-Chi we will help You to learn Aikido regardless of your age and fitness level. 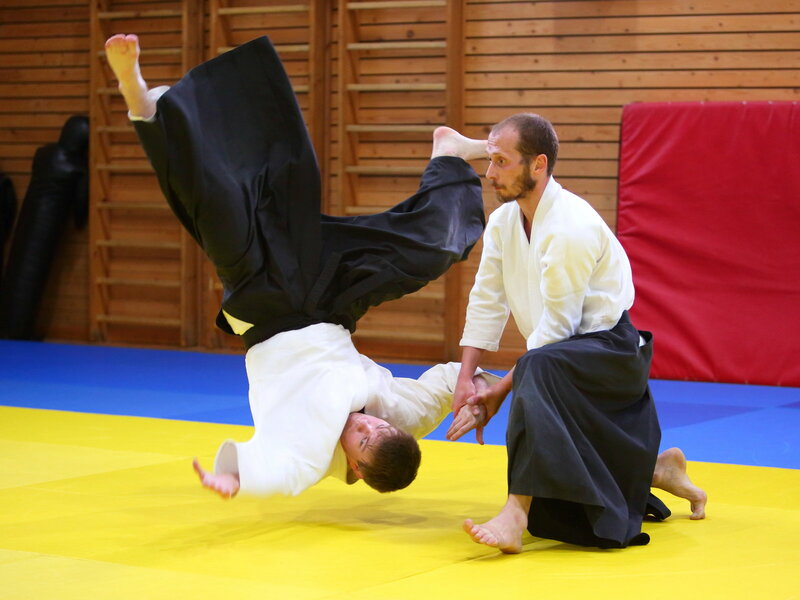 A unique method of teaching allows you to study Aikido to men, women and children of all ages.